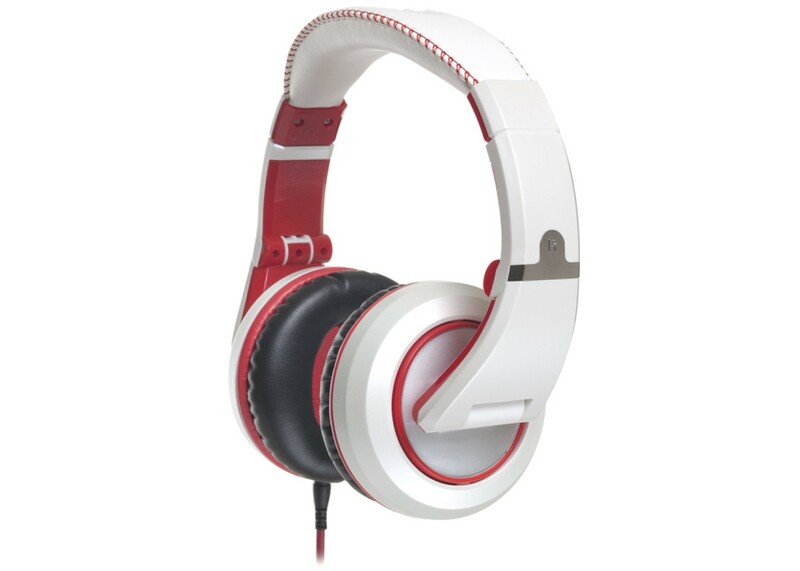 CAD Audio MH210 Closed-back Studio Headphones - Wh.. The Sessions MH510 is the result of a decade long collaboration of experience and professional audio expertise. Conceptualized and designed for the accomplished performer—Studio, Live or Playback—Get ready to experience your favorite tracks the way the artist intended. The Sessions MH 510 produce an articulate frequency response with extended lows, smooth mids and life like highs. Sound Pressure Level capability rivaling a concert experience. Six colors to choose from: Black, White/Red, White/ Gold, White/Chrome, Black Chrome and Black/Orange for the look and style your session deserves.